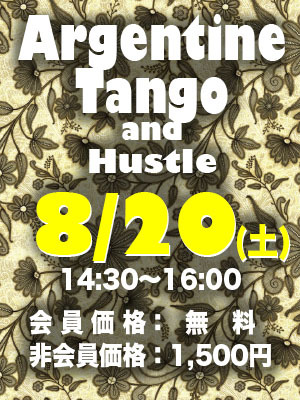 Salsa, Argentine Tango and Hustle are one of the most popular dances at our studio. 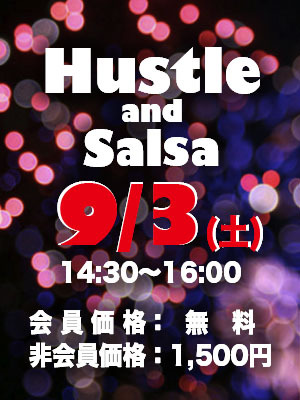 The Hustle gives us the fusion of Swing and Disco. 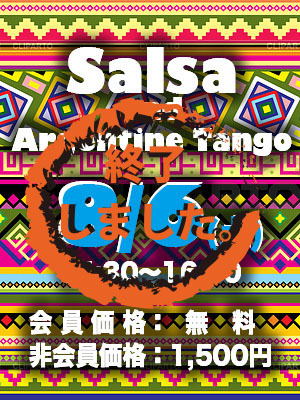 It is one of the easiest dances to learn. There are lots of turns and spins which make the hustle exciting and full of energy. Special Price! Only 1,500yen per 90 mins Workshop! You can enjoy our workshop without partner. Of course, couple is welcome! Quick, Fun & Easy! - Walk in, Dance out!! Please sign up our workshop through the form below. Over 260 Dance Studios in 21 Countries!